Tourists visiting the gambling and entertainment mecca of the US can now get their cryptocurrency at The D Las Vegas Casino Hotel. 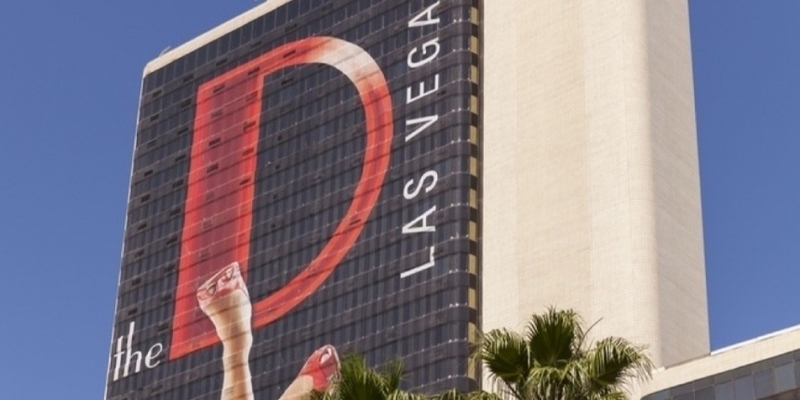 The D has partnered with Robocoin, a fellow Las Vegas-based company, to place a bitcoin ATM inside its casino. The D Casino Hotel is located downtown on Fremont Street, distanced from the main Las Vegas Strip. Stevens refers to this area of Las Vegas as a “growing high-tech hub”. Earlier this year, the casino became the first to accept bitcoin for hotel stays, restaurants and gift shop items. However, The D does not currently accept bitcoin for its gaming operations. “The Nevada Gaming Control Board would have to approve [bitcoin for gambling], which seems unlikely for the foreseeable future,” said Sam Glaser, Robocoin’s CMO. However, D Casino Hotel’s Stevens previously told CoinDesk he thinks the Nevada Gaming Commission is closely looking at bitcoin for future use. 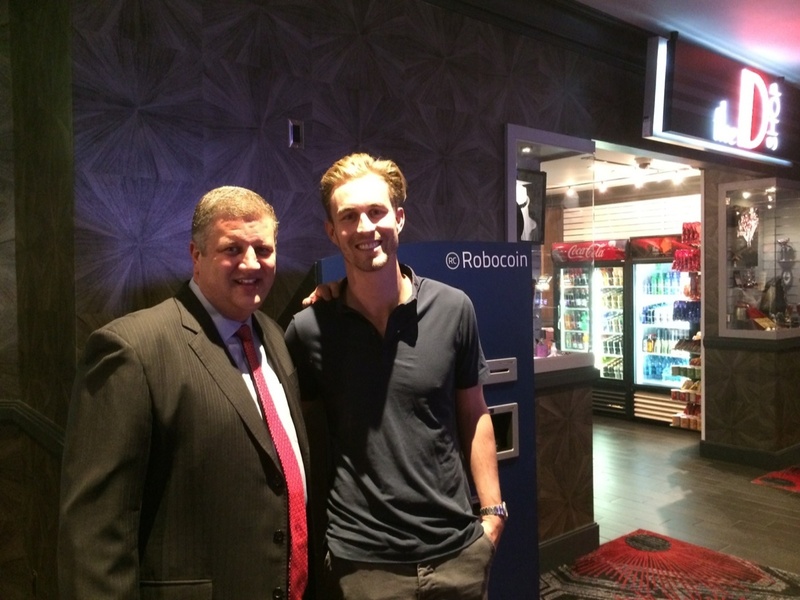 Stevens and Robocoin’s Kelley next to the bitcoin ATM at the D Casino Hotel. Robocoin launched one of the first bitcoin ATMs in the world last October inside a Vancouver coffeehouse. It recently announced a rebranding of its ATM services as Robocoin Bank to offer features more commonly found in financial institutions. Robocoin partners with local operators that can work with regulators in their jurisdictions. This is to ensure that the machines are compliant with regional standards. “We couldn’t be happier to install Robocoin in our hometown and the D is a perfect fit,” he said. “This is the first step towards bitcoin’s ultimately critical role in gaming’s infrastructure and Robocoins appearing in casinos everywhere,” Robocoin’s CTO Sam Glaser added. The largest rival Robocoin has in the bitcoin ATM market is Lamassu. Working with a local operator, Lamassu was able to get the first US-based bitcoin ATM up and running in New Mexico earlier this year.